Come and join us on Hampstead Heath this Saturday 17th September at 10am for the second Jubilee Hall Trust charity trail run series! Almost 200 people have already signed up to help us raise money to get Camden residents more active. 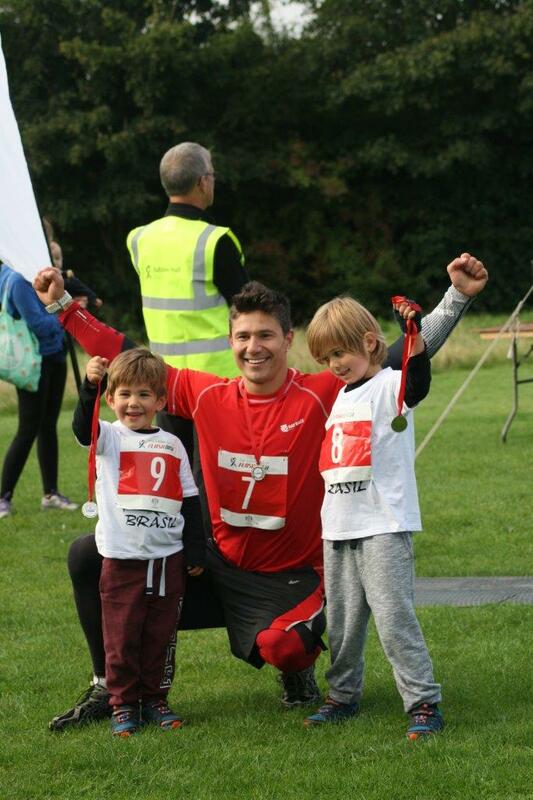 There is something for everyone with a choice of distances, from the flat 2k family fun run to the hilly 5k or 10k options winding across the iconic Heath. Once again this year our celebrity starter will be the middle-distance running legend, David Bedford, and a pre-race warm-up will be led by the Jubilee Hall Trust fitness team. Online entries close on Friday 16th September at 5pm, but you can still sign up on the day (if you arrive early! ).